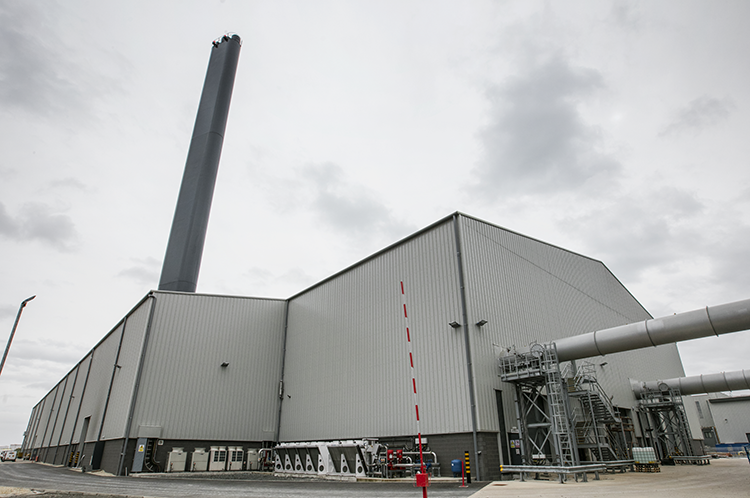 The Full Circle Generation Energy from Waste Facility is a new energy plant at Belfast harbour. 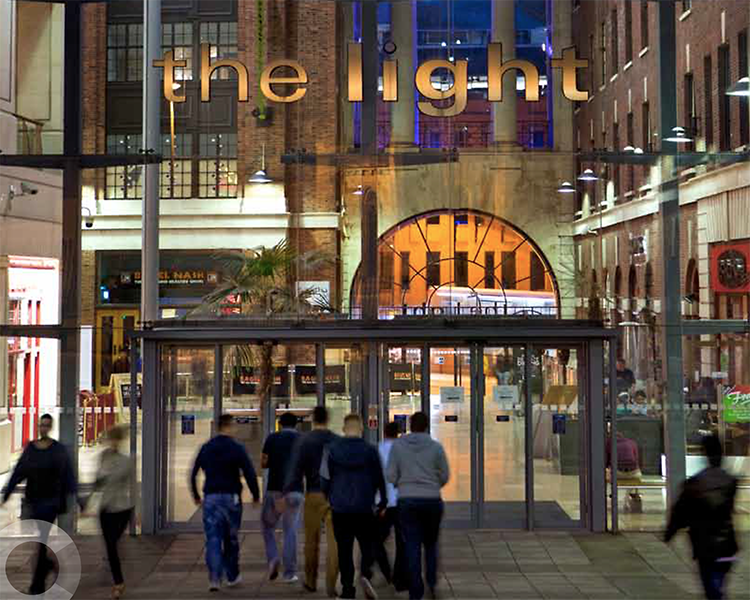 The Light is a leisure and retail centre in central Leeds located along The Headrow. 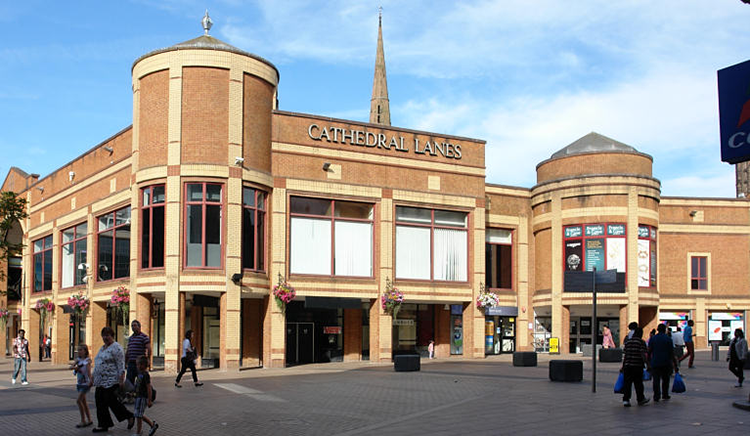 Cathedral Lanes Shopping Centre was constructed in 1989 and has since undergone different stages of refurbishment. 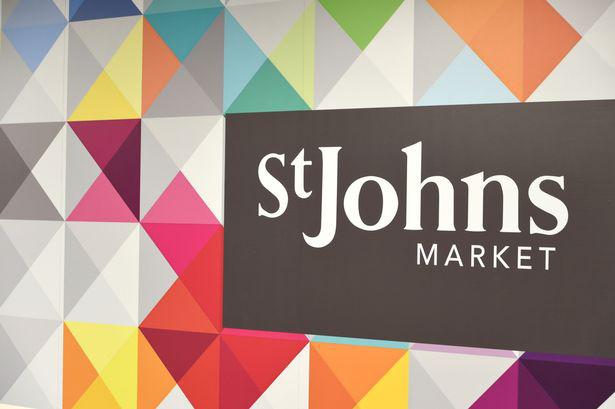 Liverpool’s St John’s Market Hall’s last major refit was in 1971 making modernisation essential to allow indigenous traders to compete in a modern retail environment. 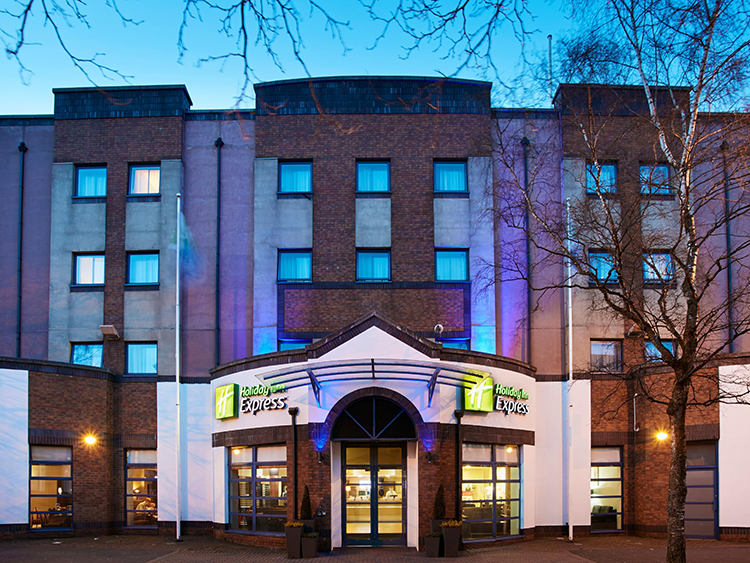 The Holiday Inn Express Belfast is a newly refurbished and re-branded modern hotel situated within the University Quarter of Belfast next to Queen's University. 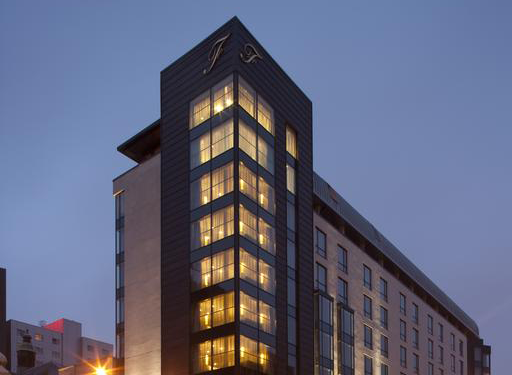 The Fitzwilliam is a contemporary boutique Hotel offering elegant design, effortless comfort and astonishing style in the heart of Belfast City Centre. 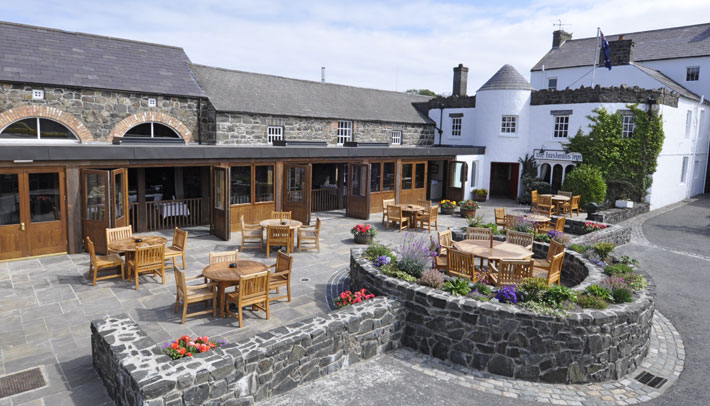 The award-winning four star Bushmills Inn Hotel is one of Ireland's most well-known luxurious hotels. 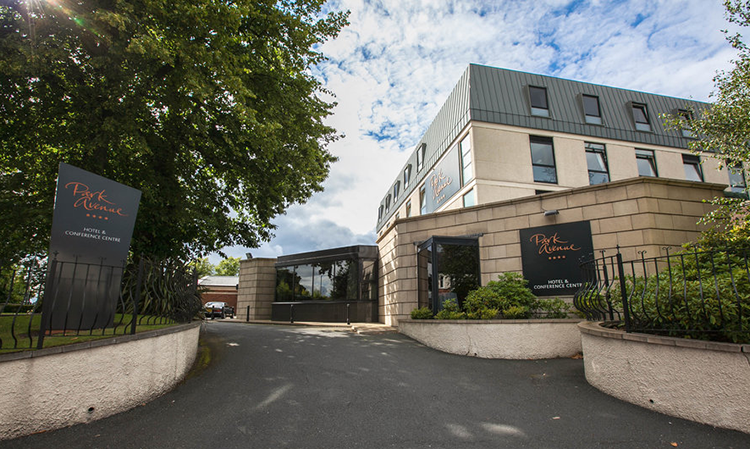 The Park Avenue is located in the vibrant EastSide of Belfast, less than 2 miles from Belfast City Centre. 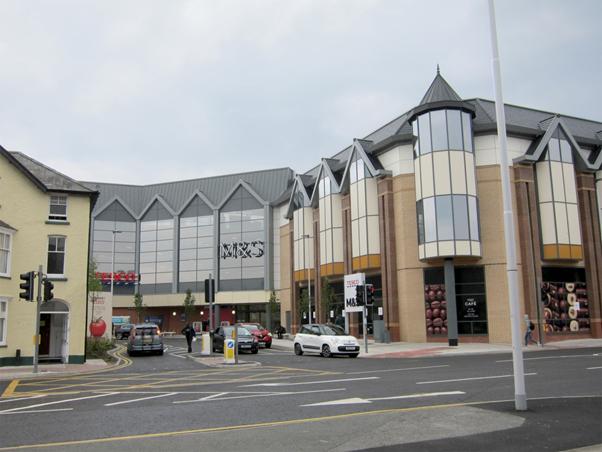 Installation of Mechanical & Electrical Services to the Mill Street Retail Development and Apartments, Aberystwyth. 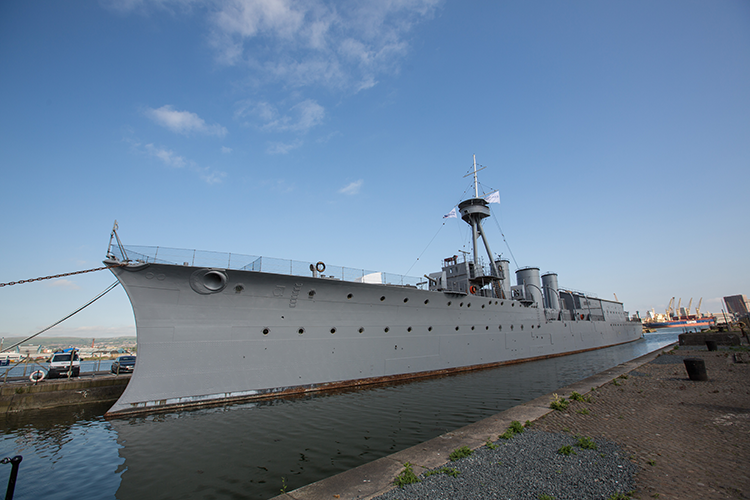 William Coates recently completed a contract to install the M&E services on board the historic HMS Caroline, at Alexandra Dock, Queen’s Road, Belfast. 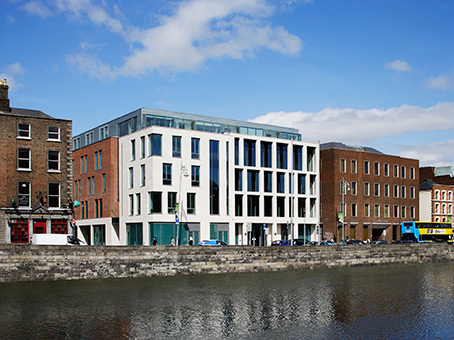 William Coates carried out the Mechanical & Electrical Services to the new Regus Offices on the 3rd floor of Ormond Quay, Dublin. 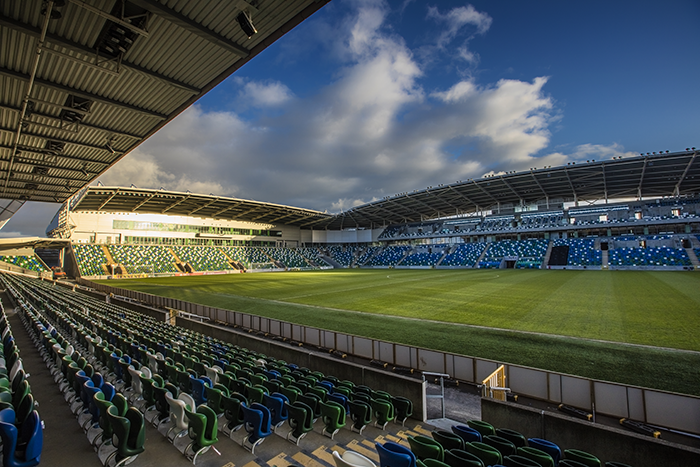 William Coates recently completed the M&E services installation works to the National Stadium Windsor Park, Belfast. 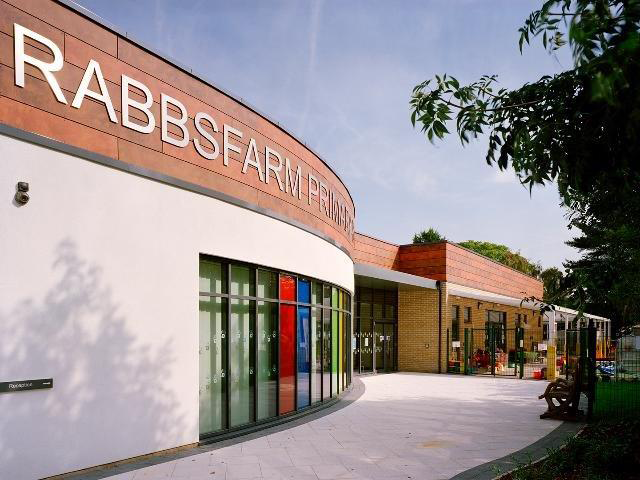 London school at Rabbsfarm where we completed mechanical and electrical installations on the new school building. Working to and complying with the NHS Model Engineering Specification. 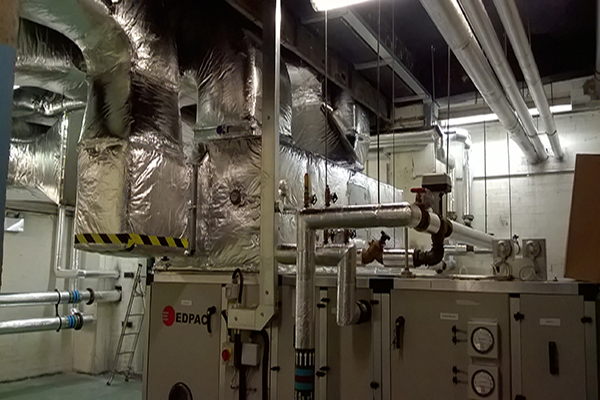 William Coates were tasked to provide temporary heating to the school when the original gas boilers failed. 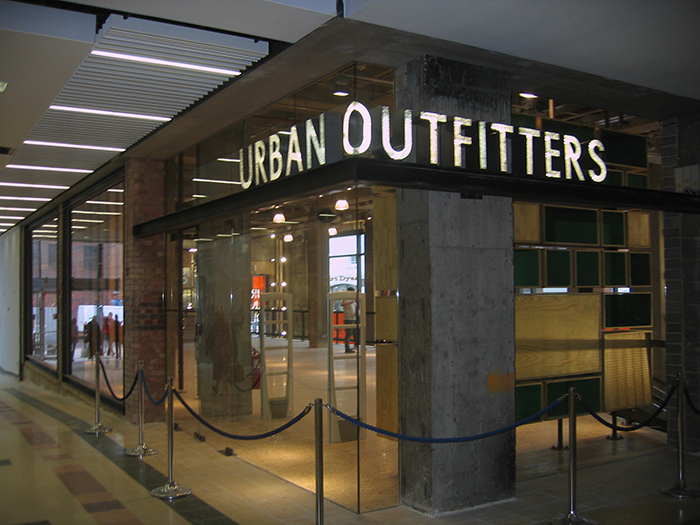 William Coates provided the mechanical and electrical services to a new Urban Outfitters Store in The Friary shopping Centre, Guildford, Surrey. 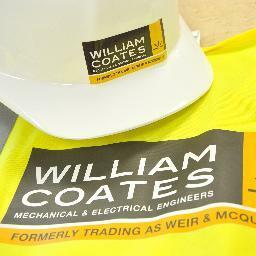 William Coates replaced the existing R22 Air conditioning system on the 3rd, 4th and 5th floors. 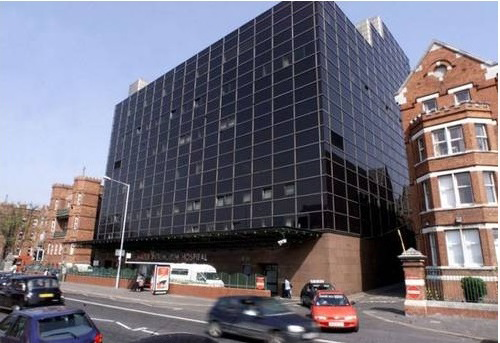 William Coates constructed a new Data Centre on the 6th floor of Telephone House including Building Mechanical & Electrical works. 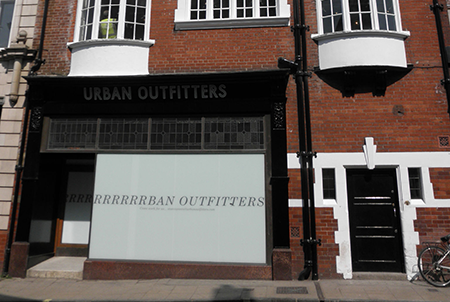 William Coates provided the M&E services to a new Urban Outfitters Store in High Ousegate, York. 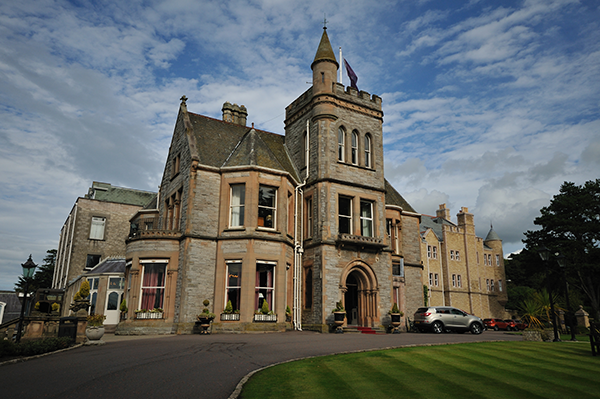 Standing in 12 acres of secluded gardens and woodland this prestigious 5 star hotel underwent major refurbishment. 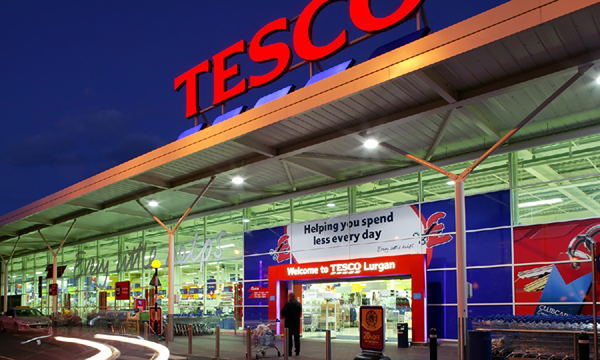 There was a complete Refresh of mechanical services to the existing store in Lurgan. 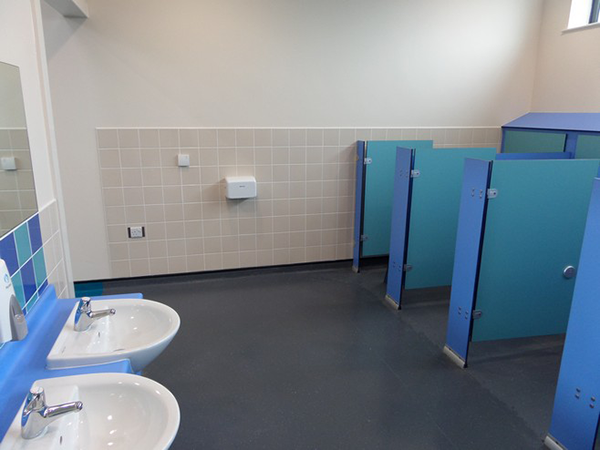 Mechanical installation carried out on the major refurbishment of this well established recreational facility run by Carrickfergus Borough Council. 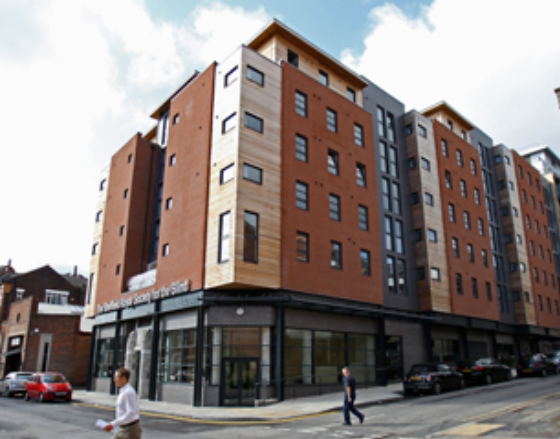 William Coates Ltd. oversaw the fit out for a total of 117 apartments at Fountainbridge, Edinburgh, during phases 3C & 4C. 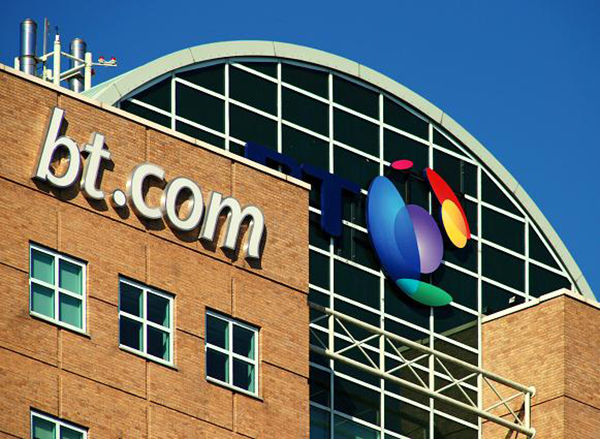 ﻿BT supplier for over 30 years. 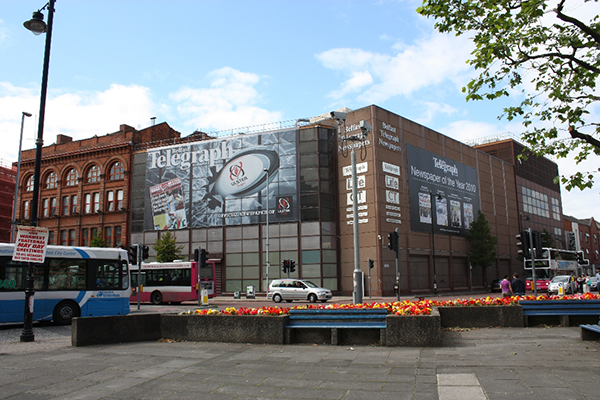 Over the years the company has carried out many contracts at the Telegraph as well as carrying out maintenance work. 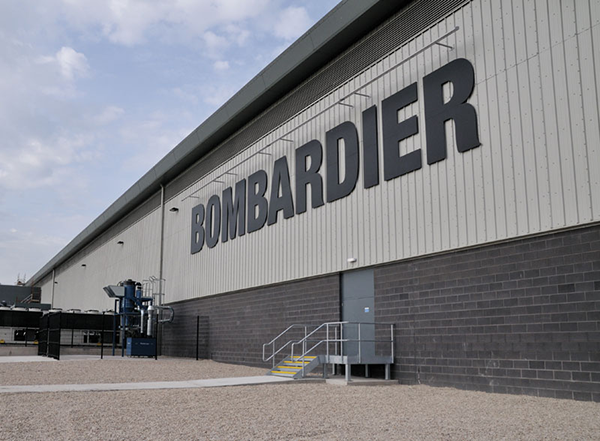 For 30 years plus we have worked as one of the principal supply chain partners initially to Shorts and then to Bombardier. 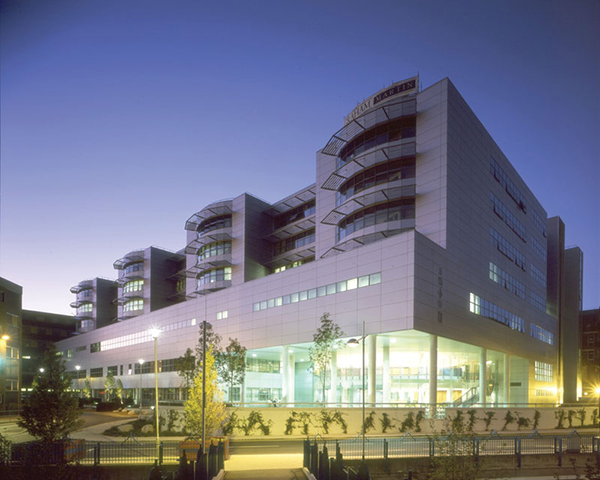 ﻿﻿The company was entrusted with and delivered a project in the Royal Victoria Hospital. 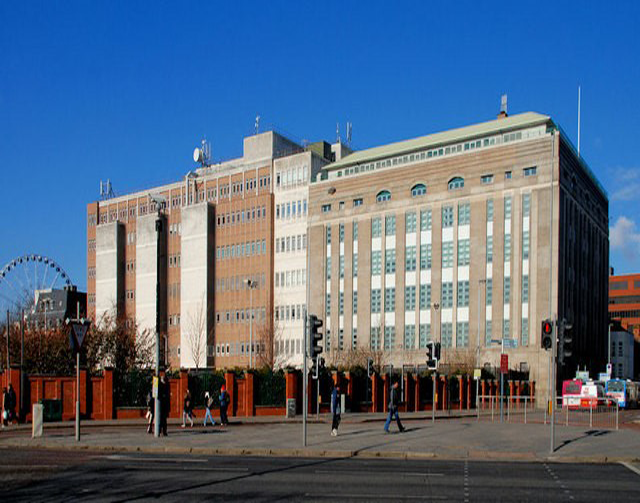 ﻿﻿William Coates installed all electrical services to the new Royal Society for the Blind at Sheffield University campus. 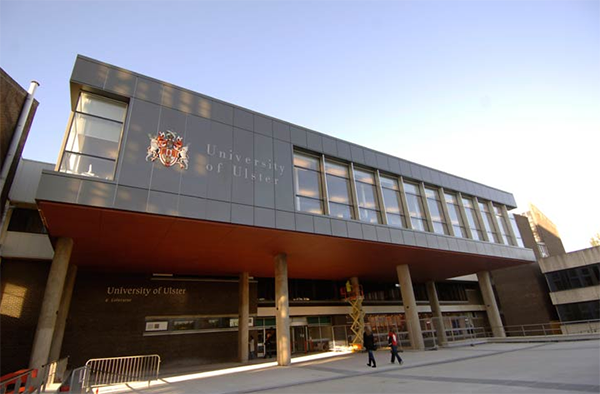 ﻿﻿William Coates Ltd. has provided various electrical services in the University of Ulster. 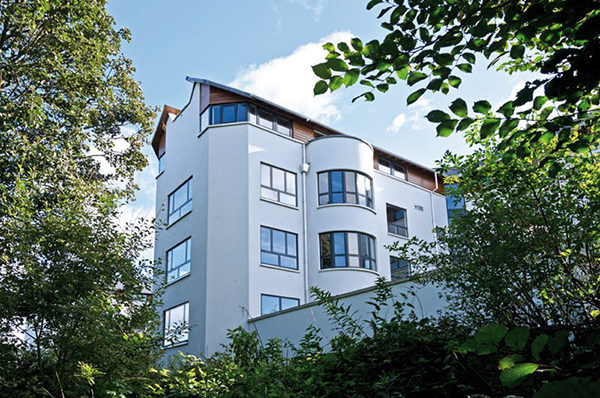 ﻿﻿Part major refurbishment, part new build this project featured the latest technology energy efficient systems. 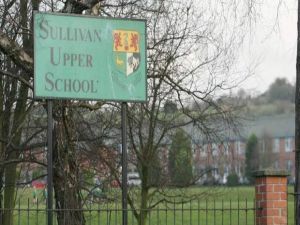 ﻿﻿William Coates Ltd. provided the M&E services to Sullivan Upper grammar school providing power supply & Installation Testing. 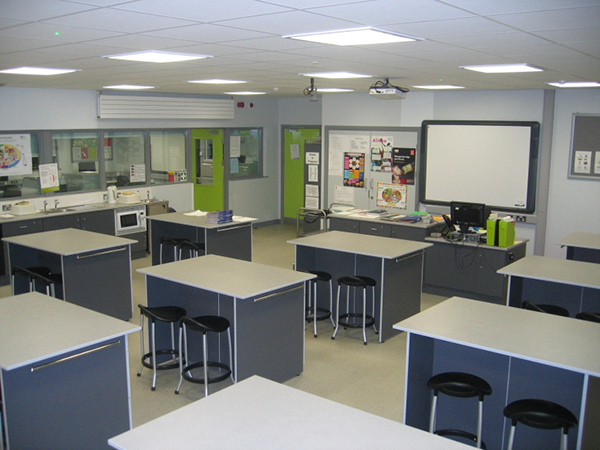 ﻿﻿William Coates Ltd. provided the electrical services in the new 360sqmts Home Economics classrooms. 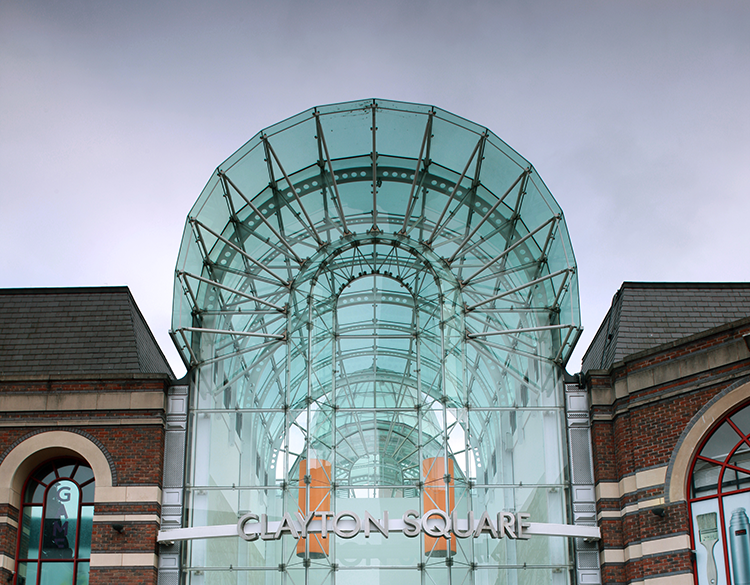 Clayton Square is an inner-city shopping centre located in Liverpool which opened in 1989. 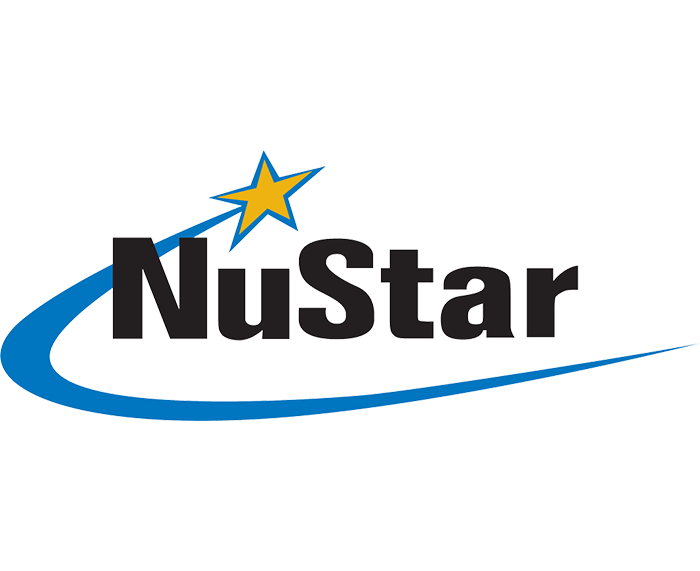 ﻿﻿William Coates Comp Ex certified project team work in close collaboration with the Nu Star Terminal management team. 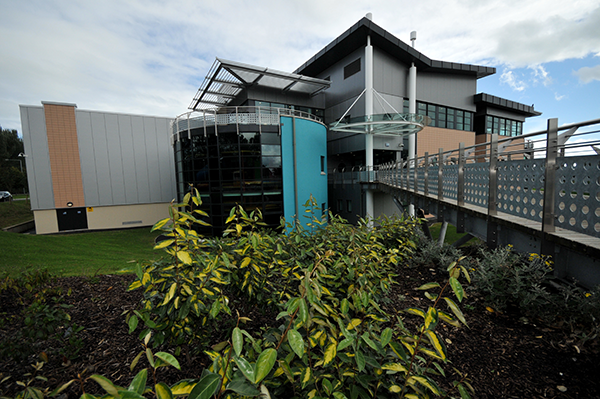 ﻿﻿This project was a new build school. 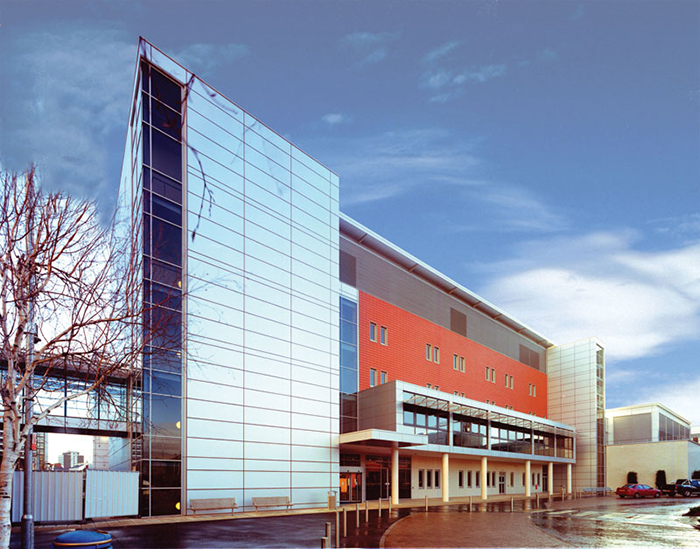 The build comprises a two-storey building which includes many of our services. 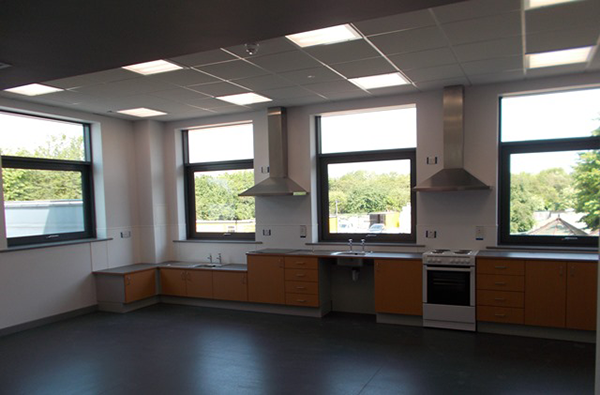 ﻿﻿This project was a two storey extension to the existing school and refurbishment of areas within the existing school. 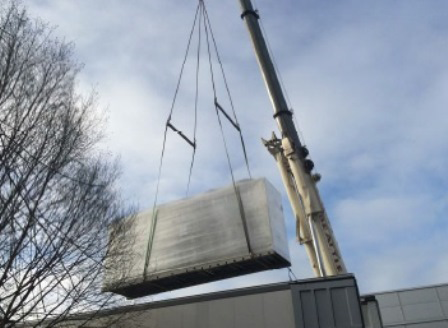 ﻿﻿This project entailed the replacement of the existing Theatre Chiller Systems to the operating theatres at Musgrave Park Hospital. ﻿﻿This project consisted of the renewal of below and above ground foul drainage including all civil’s works. 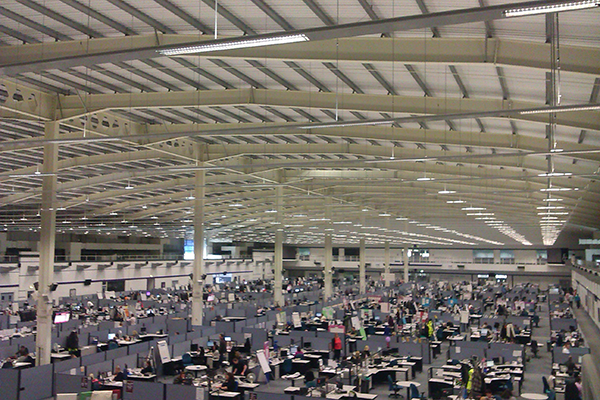 William Coates supplied and installed a new lighting system in the BT call centre. 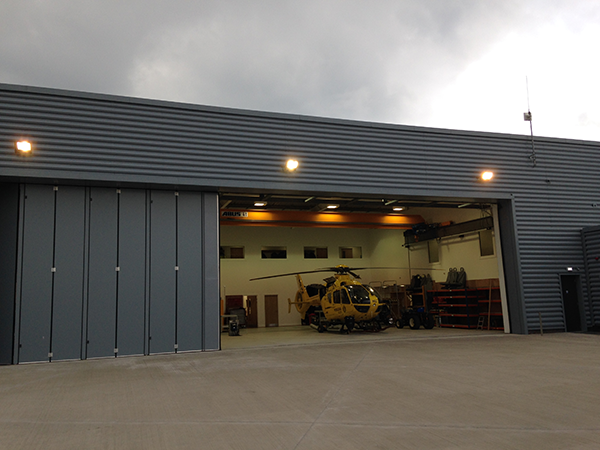 William Coates worked alongside Raynesway Construction to complete the Electrical Services installation to a new Heliport Facility. 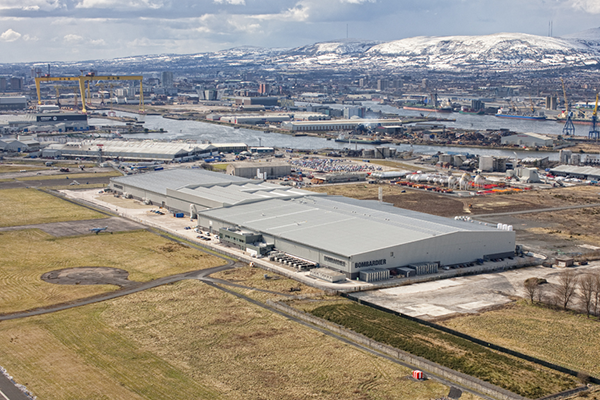 William Coates installed the Electrical Services to the 33,000sqmt manufacturing and assembly building that has been designed to produce the wings for the Bombardier “C” Series Aeroplanes. 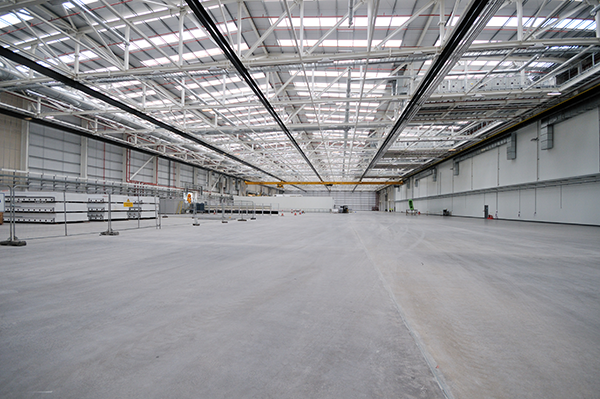 William Coates were appointed to carry out the installation of all electrical services to the “C” Series Aeroplane production hangar. 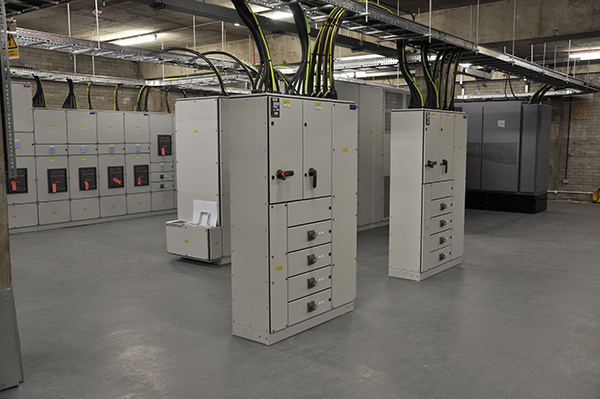 William Coates were appointed as the main contractor to install a new MV / LV packaged sub-station. 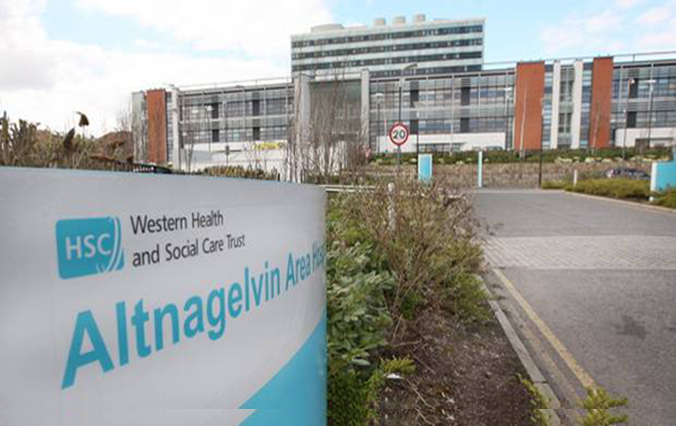 Located in the shadow of the impressive new Northern Ireland National Stadium Windsor Park. 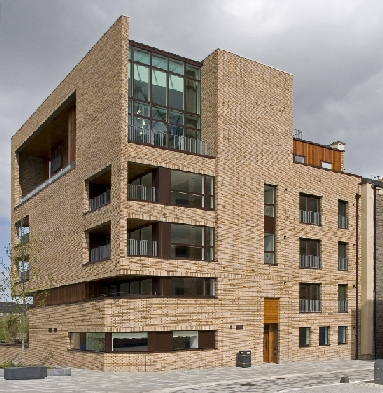 William Coates installed all mechanical services to 117 apartments at Springside, Fountainbridge, Edinburgh. 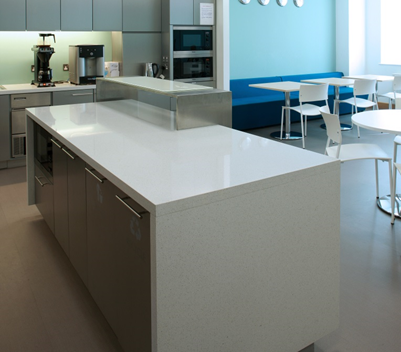 This 10 week programme comprised of a strip out, remodel and fit-out of 2 floors of an existing commercial property including replacement of all M&E services. 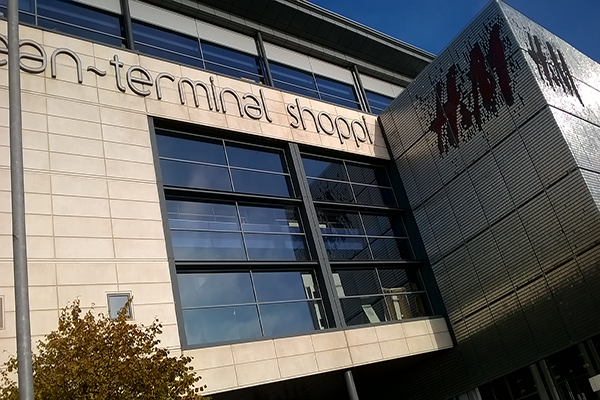 Ocean Terminal Shopping Centre was built on former industrial docklands on the north side of Edinburgh. 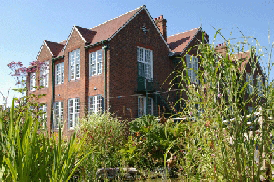 In 2012 Resolution Property acquired the centre. 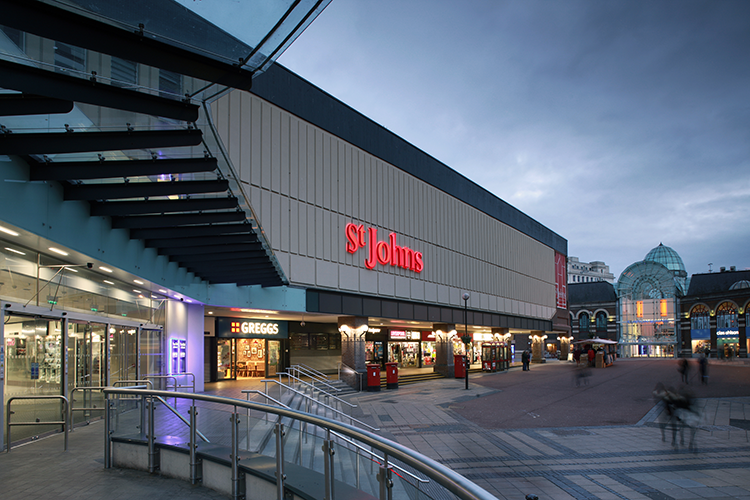 St Johns Shopping Centre is Liverpool's largest covered shopping centre. 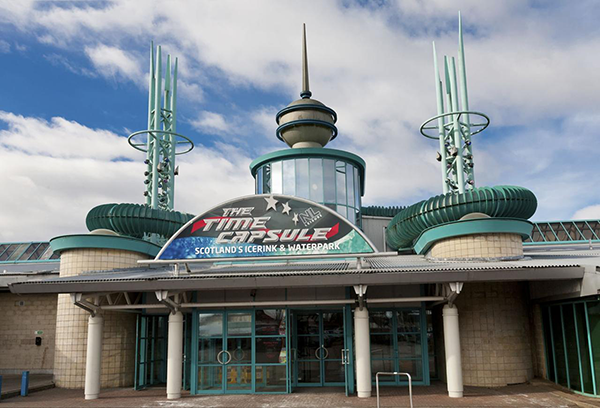 The centre was designed by architect James A. Roberts and originally opened in 1969. 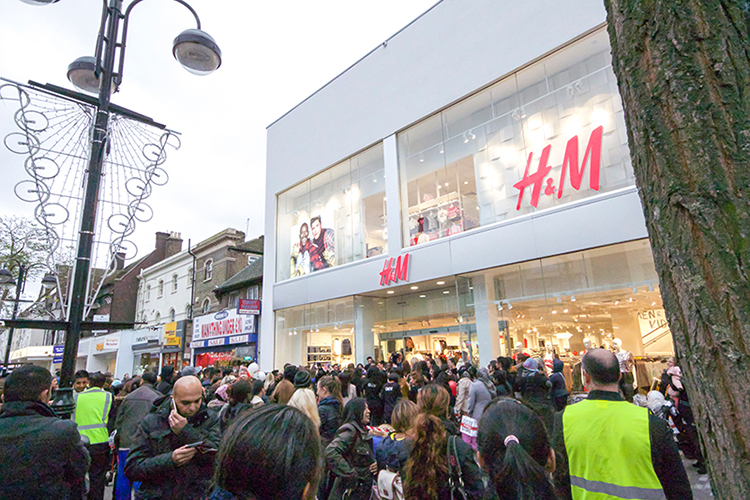 Treaty Centre is located in Hounslow, West London which is a vibrant, metropolitan centre just 10 minutes east of Heathrow and strategically positioned between the M4 and M3 motorways. 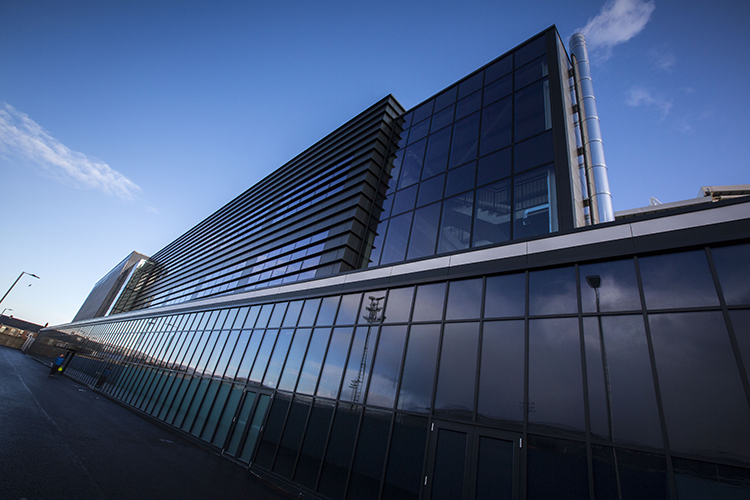 William Coates were tasked to replace the AHU and control panel that supplied the sports complex and swimming pool at Queen’s University Belfast’s PEC Building. 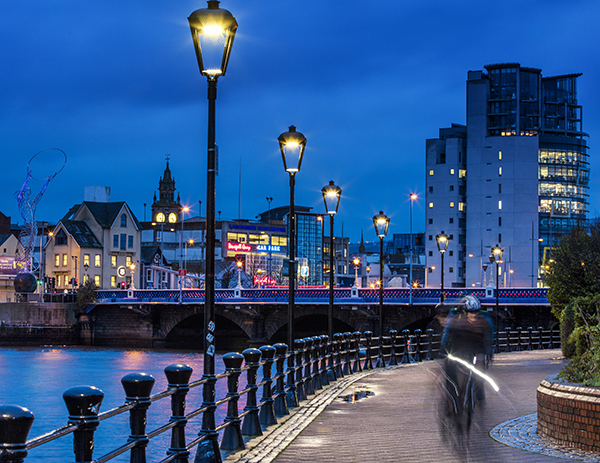 William Coates were appointed as the Main Contractor for the upgrade of the lighting installation on Lagan walkways, Belfast. 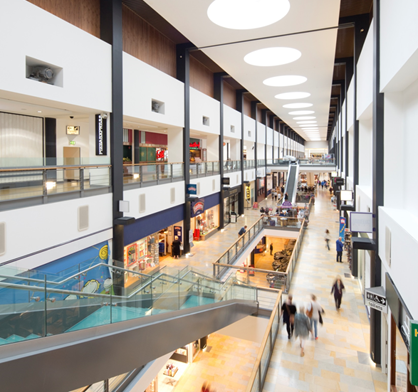 William Coates were appointed as the M&E contractor to undertake the enabling works for a new H&M store at Ocean Terminal, Shopping Centre. 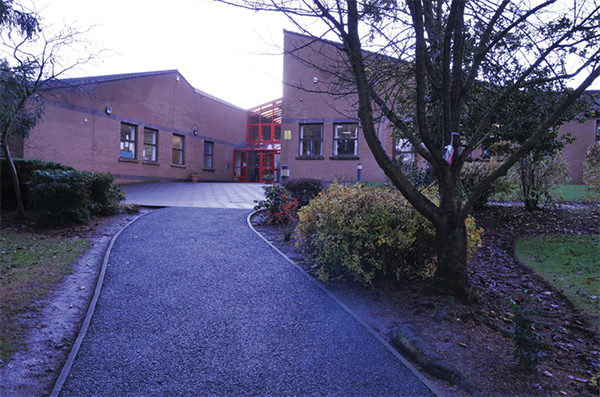 William Coates were appointed by East Lothian Council as the Principal Contractor to carry out refurbishment works to the existing East Lothian Council Offices, Penston House, Macmerry.